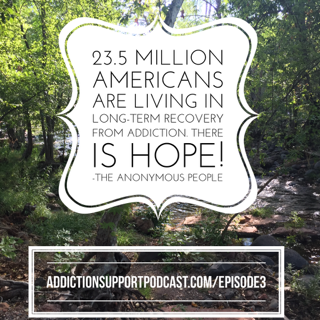 ASP 001: Welcome to the Addiction Support Podcast! 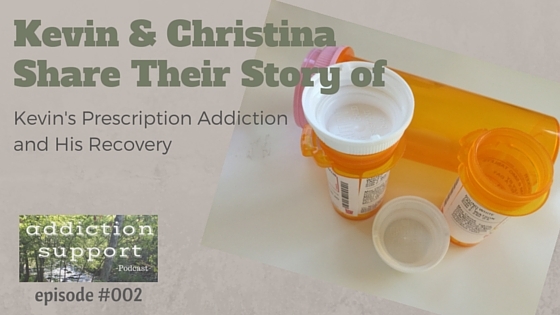 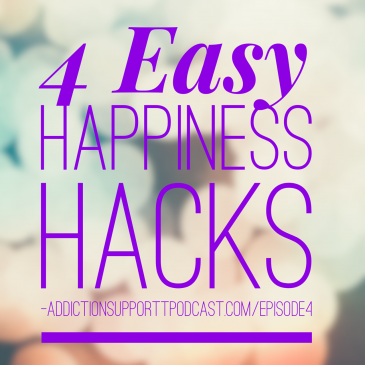 Summary This episode of Addiction Support Podcast is an intro episode for directory submissions. 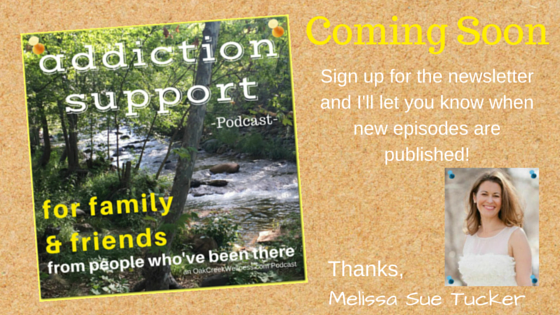 It outlines the format and what you can look forward to.